Epic 4D is quickly becoming a major player in the mobile app industry. As gaming and commerce continue to migrate to the mobile platform, the company is developing game-changing apps that set it apart from many of its competitors. 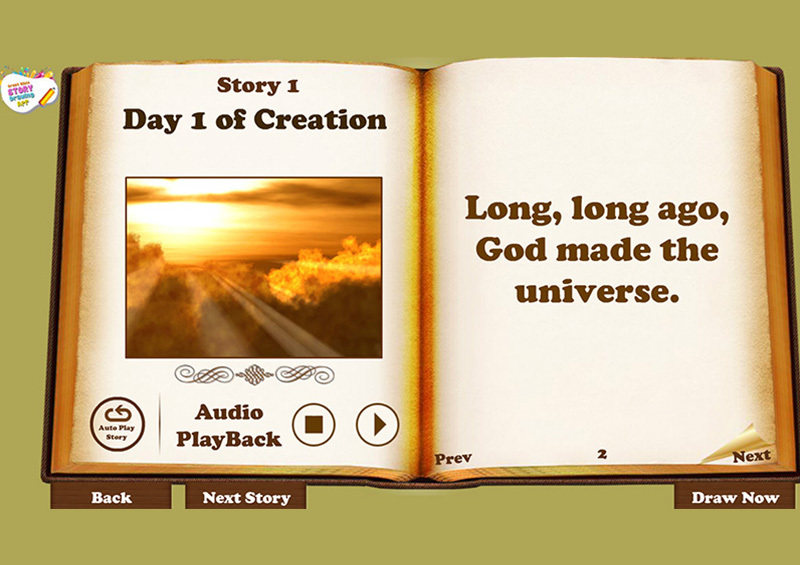 This fun, interactive Bible story and drawing app is a visually stunning introduction to the Bible for young children and the young at heart. This app melds powerful audio book and coloring book features with intuitive, easy to navigate functionality. Not only are children able to read Bible stories, or have them narrated by the app, but they can draw and paint images and people from the stories they read. And saving those images is a cinch. With a tap of the camera icon, images are saved to your device’s photo gallery, allowing them to be printed, texted, emailed or posted on social media. 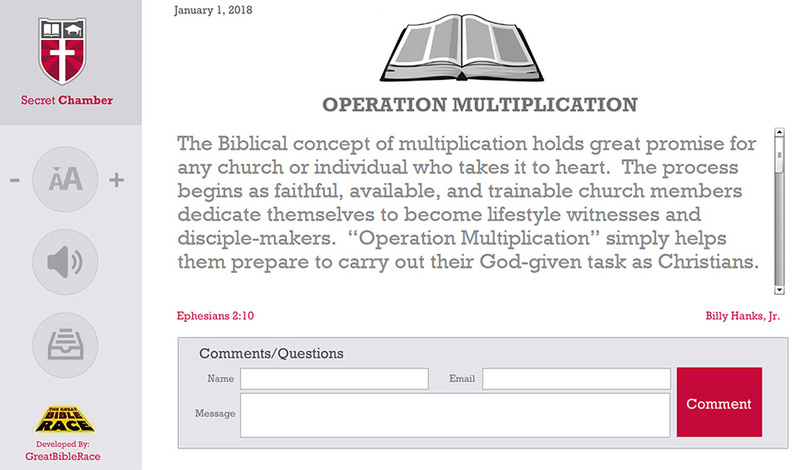 This wonderful app will provide hours and hours of biblical education and fun for young children and adults alike. This is the mobile version of the African Methodist Episcopal Church’s beloved daily devotional, the Secret Chamber. Produced by the AME’s Department of Church Growth and Development, this inspirational app provides spiritual advice for daily living. Features include audio-book functions, one-touch text enlargement, Bible verse look up and email interaction with church leaders. Download the app and begin each day with an inspiring message. 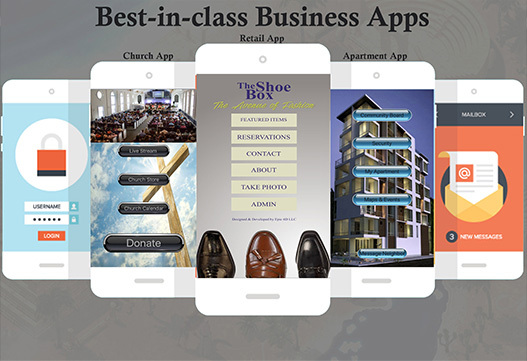 See how our app can help your business.